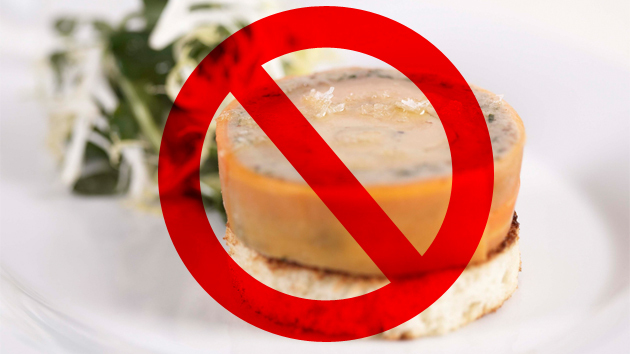 Le Foie Gras is Officially Banned in California! I am having trouble swallowing this news! It feels like a piece of my French culture has been ripped away from me! And I only have foie gras at Christmas time during the Réveillon de Noël for heaven’s sake as a delicacy! 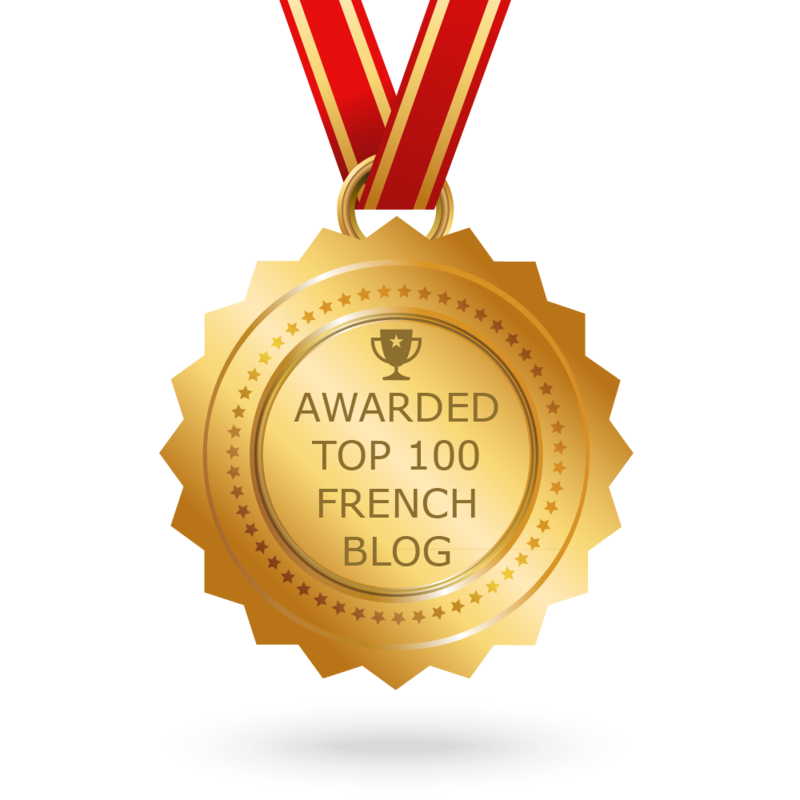 I remember bringing home one year in 2000 a little “terrine de foie gras” from the Ritz Hotel in Paris like it was a precious jewel! Direct from the official Gayot Blog – No More Foie Gras in California! Sophie Gayot Food Critic extraordinaire brings us the latest news on the Foie Gras Controversial Ban in California in her blog post & video! Already law suits are being files as we speak at the Supreme Court as this breaking news Associated Press Article reveals. So while we’re at it, I’d like to request that all US animals (beef, chicken, fish )- injected with steroids, antibiotics, preservatives , and hormones all non-organic vegetables & fruits loaded with pesticides and poisonous chemicals as well as all products (processed foods) containing artificial additives, aspartame, cancer provoking artificial colorings be banned as well! Although, I can of course relate to the animal activists’ reasoning behind the “gavage” or force-feeding of the geese according to this French article about the truth behind the force-feeding of ducks & geese to produce overbloated livers. Perhaps it is time to say goodbye to Foie Gras? However, how are animals in California treated overall? How about the chickens and other poultry that live in less than humane conditions without ever seeing the light of day, ( at least some of our French chicken still roam free and give good wholesome eggs!) and let’s not mention the cows who unlike my “Normandy cow” could roam free in green pasture and give good milk in humane conditions! Previous Previous post: Regardez qui était là…Look who stopped by….